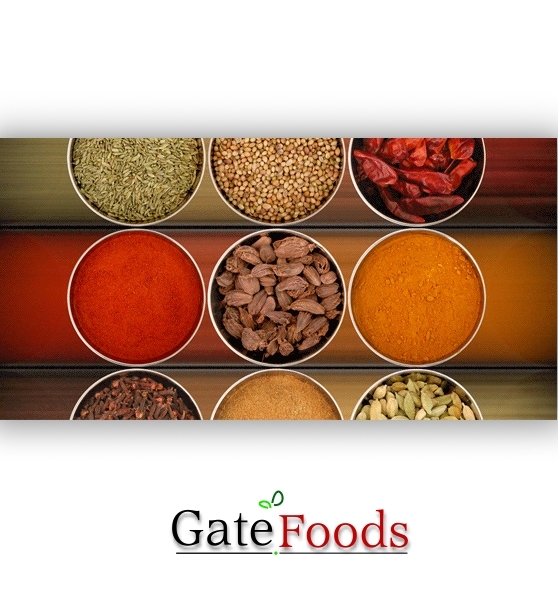 Catering to the International Retail & Wholesale, Food & Spice Industry, We at GATE FOODS are Exporters & Processors of Indian Spices, Condiments, Flours, Snacks, Pickles, Paste & other Food Products from the countryland of INDIA. 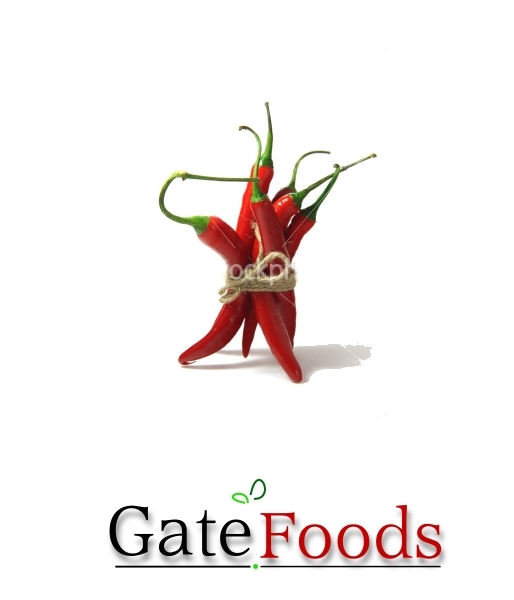 We provide a complete Product Solution to the Wholesale Food Industry & Retail Food Industry comprising of Hyper-Market, Super-Market, Grocery Chains, Cash & Carry Outlets & other Convinient Stores wherein we supply more than 1000 SKU`s of Indian Food Products. We Customize the Products & Brand Packaging as per the Clients Requirement and convinience. Our ace quality and competitively priced products have fetched us recognition and trust from the world over. In order to be a front runner in this industry, we conduct regular tests and checks on the products that are procured from the best of the manufacturers and producers, to ascertain that only high quality products are delivered to our customers, thereby achieving "CUSTOMER SATISFACTION & QUALITY COMPLIANCE". :- To work as a team in achieving the objective of “ Meeting The Customers Needs”. :- To maintain long term corporate relationships based on Integrity & Ethics. 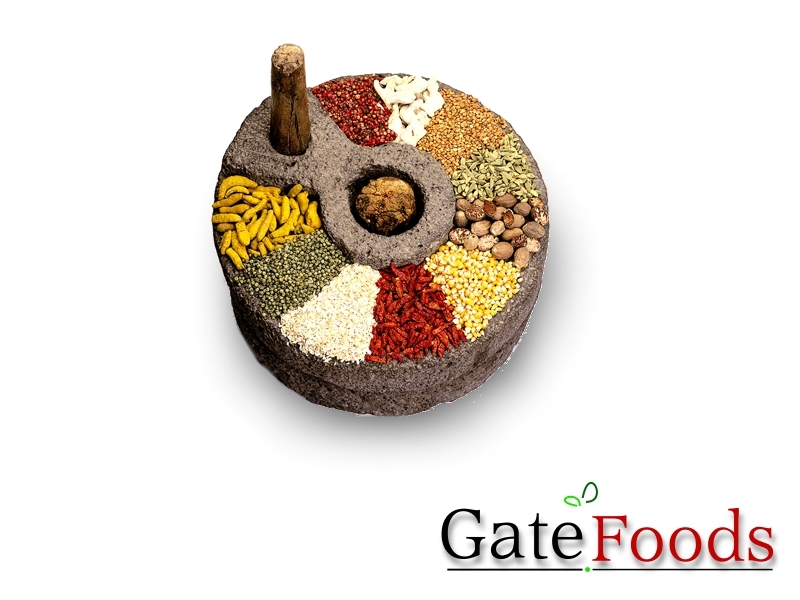 :- To continuously develop new products & work towards achieving total quality and standardization.